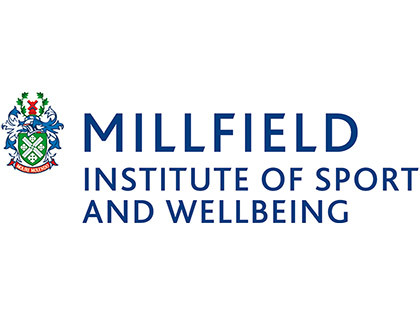 "The Millfield institute of sport and wellbeing exclusively uses physique as their supplier of consumables and clinic equipment. The service physique provides from ordering to delivery is outstanding. The next day delivery of products is vital in a busy clinic environment. We benefit from the wide range brands on offer through physique, with the Tiger tape being well made and great value for money."